As a buildup on the post, I published last week about Zimbabwe’s intention to compensate white farmers who lost land under former President Robert Mugabe’s land reform approach in the early 2000s, this morning’s Business Day published further details on this matter. The article essentially says that the Zimbabwean government will give priority to elderly white farmers when it starts with the compensation process. The government has set aside US$17.5 million in this year’s budget to make initial compensation. The timing of this compensation process might seem a bit odd given that the government has recently indicated that it needs US$613 million in aid from local and foreign donors to cover food imports and help with a humanitarian crisis following a severe drought and a cyclone that battered the east of the country, but it is essential for boosting credibility and confidence on the government’s reform agenda. 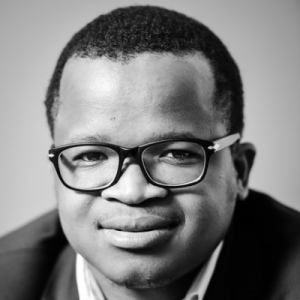 In the long run, if credibility and confidence are improved, Zimbabwe could begin to receive investments, and maybe a rethink of sanctions by other countries, and subsequently the much-needed economic growth, and job creation. 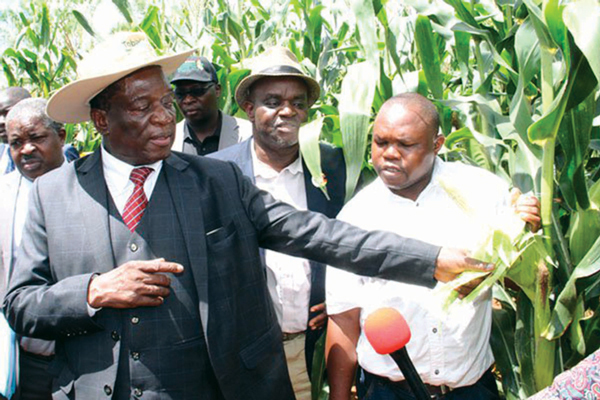 At the moment, President Emmerson Mnangagwa’s focus on the agricultural sector as far as land reform developments are concerned is a right approach, not only because that’s the sector that was at the centre of land reform in the early 2000s, but because of the sector’s large share contribution to GDP, and also in employment. So, any improvement in Zimbabwe’s agricultural investments and production would have far-reaching positive spin-offs in the near term. In the long run, however, the country would have to explore growth-stimulating policies in other sectors of the economy. Overall, as I said in my previous post, anything that is reconciliatory in Zimbabwe is a step in the right direction to rebuilding the country. I will be watching the land reform developments with great interest in the coming months. Let me close off by noting that I have briefly reflected on the approach the country took in a Compendium of essays on Land Reform in South Africa, co-authored by Professor Johann Kirsten of Stellenbosch University. You can access the full collection here.